Do you know that over the years, it had been suggested the fat content in chocolate would lead to more side effects to human’s health such as acne, obesity, hypertension, coronary artery disease and diabetes? HOWEVER, some recent studies have discovered many beneficial effects of this food on aging, stress, cognitive and memory processes, the ability to regulate blood pressure and atherosclerosis. IN FACT, the Greeks previously considered chocolate as a “the drink of the gods”. Indeed, there are no drinks, foods and flavors that are favored and worldwide popular like chocolate. In other words, chocolate is one of the healthiest food in the world. But, kindly take note that such these health benefits of this food are due to the antioxidant properties of cocoa. Therefore, the higher levels of cocoa contained in chocolate and the less sugar, the healthier. 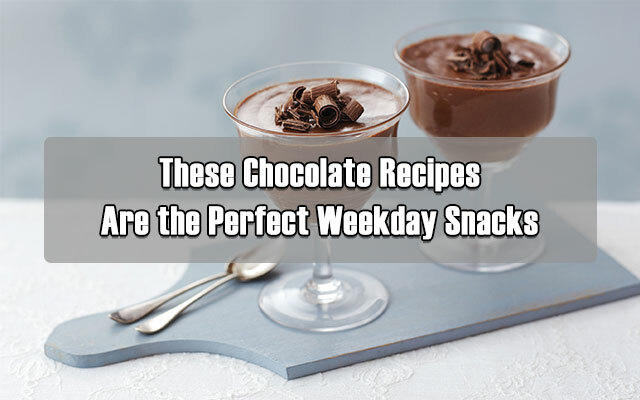 In this article, before discovering my secret recipes to make a perfect weekday snack with chocolate, let’s dive more deeply in its benefits to understand the food you are going to enjoy can bring what to your health. 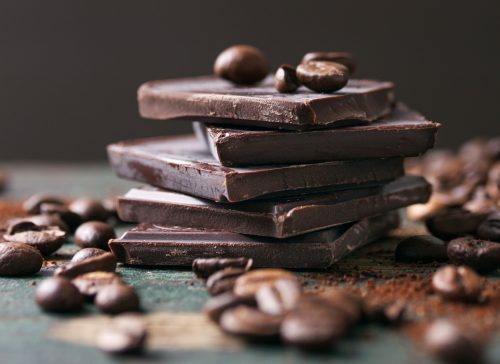 To many people, chocolate is synonymous to “energy, fat and sugar”, but you may not know that this food contains a multitude of trace elements, including magnesium, copper, iron and zinc. In addition, the amount of phosphorus in chocolate is also very rich. Averagely, in 100g of chocolate contains 280mg of phosphorus. Phosphorus and calcium are the basis for strengthening your bones, so eating chocolate is very beneficial for them. Flavonoids available in chocolate regulates immunity. It helps boost the immune system and at the same time puts the danger down to the lowest level. But don’t they know that fat content in dark chocolate (although much higher than other foods) is unsaturated fatty acids to avoid making us obese. 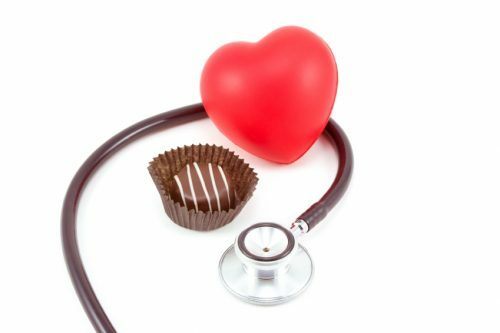 In fact, according to a study published in The Journal of Nutrition, chocolate consumption may help lower LDL “bad” cholesterol levels in the blood. Conclusions from the research team also show that eating chocolate often lowers bad cholesterol, improves blood pressure and your heart. 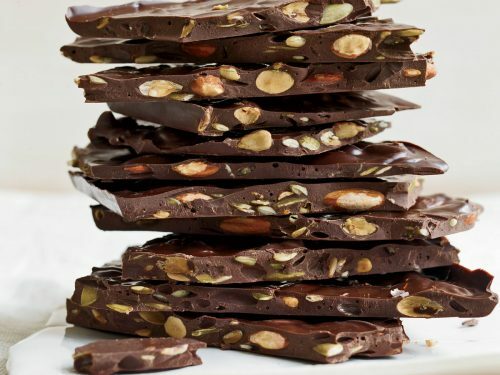 Unlike candy and fruit, dark chocolate has some quick dissolving properties. 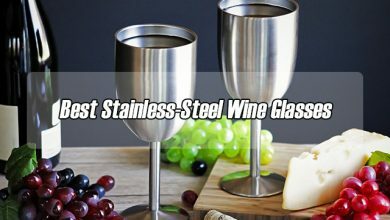 So, it’s not easily stored in the palate to avoid causing damage to your teeth. Deemed magical, right? Chocolate can prevent age-related memory loss, huh? But guys, it’s the fact! 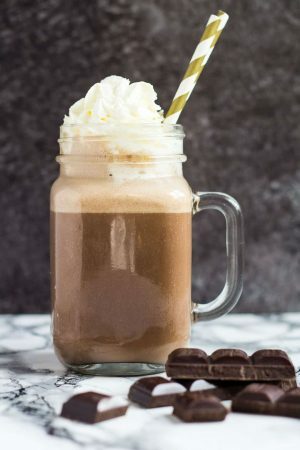 Researchers at Harvard Medical School have shown that drinking two cups of warm chocolate a day can help keep the brain healthy, alert and reduce the risk of memory loss in the elderly by increasing circulation to important areas of the brain. According to a study published in 2014, cocoa extracts called lavadoes can help reduce the neurological damage commonly seen in Alzheimer’s patients and thus, slow down the progression of memory loss or forgetfulness due to degeneration in elderly people. 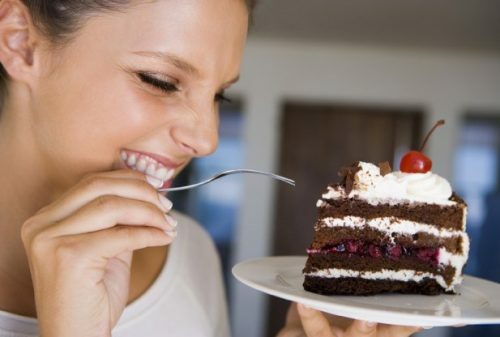 This benefit from chocolate is also proven by a study published in the journal BMJ. It has shown that chocolate consumption can reduce the risk of cardiovascular disease by one-third. This report was published at the European Cardiology Conference in Paris (France). In fact, dark chocolate is rich in a component that protects the heart – it is phenol. Research shows that this type of substance has the same anti-inflammatory effect as aspirin. At certain concentration, it can “freeze” radicals “cling” on your blood vessel. In addition, flavonoids in chocolate can prolongs the time of action of other antioxidants in your body (such as vitamin E and vitamin C), which is a strong backing of nutrients in helping cardiovascular protection. Truth to say, people who eat chocolate will have a 22% lower risk of stroke than those who do not. In addition, people with a history of stroke regularly eat chocolate will reduce the risk of death by up to 46%. This, in fact, has been proven by a Canadian study. Besides, consuming about 100 grams of chocolate a day can help reduce the risk of heart disease and stroke. In the future, is it possible for chocolate to become a medicine and be prescribed by a doctor? According to a recent study, it’s probably a yes. Scientists have concluded that just about 40 grams of chocolate a day can help reduce the risk of diabetes and heart disease. Remember in the famous Harry Potter Series Film, the first time Potter met Dementor. After making them go away, Remus Lupin gives Potter a chocolate bar and ask him to eat it to improve his mood. Okay, I know, it sounds unrelative here. But it does! Dark chocolate works to suppress depressed mood and make us feel happier. It’s not something just in film or movie, this has been proven by many studies. In particular, dark chocolate contains cocoa which is very important in regulating mood of people. The high Maggie content in dark chocolate (410mg / 100g chocolate) can be sedative and bring anti-depressant effects. In fact, many physicians take chocolate for the mild depression. 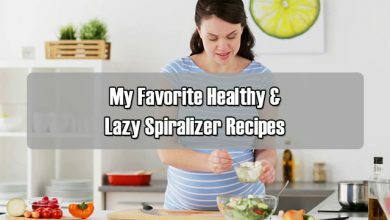 Ready to try my recipes? Nutritional studies show that before eating dark chocolate can increase the amount of sugar stored in the muscles, thereby supporting movement, reducing blood sugar, slowing down fatigue, and also benefit. For recovery after movement. 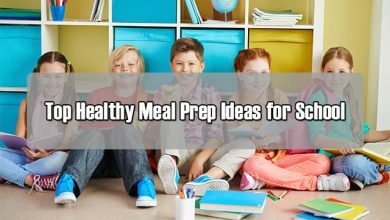 So, for people who need energy, such as people who are active or have a physical workforce, teens and children are in the development stage, people with weakened health and those who are active Heavy duty, chocolate is an ideal fast food. Now, it’s not compulsory to use cocoa butter but what it will do is helping pre-crystallized the chocolate which is kind of part of the tempering process. 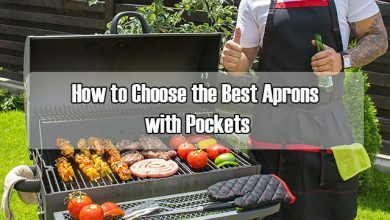 It will make a little bit easier to work with as well as keep it at the right consistency while preventing it from blooming and giving you a nice snap. Lots of stuff! For those who can’t hold of it, you can do without it. First thing to do is to melt all of them (white chocolate and dark chocolate) in the microwave for about 1 – 1.5 minutes. In terms of baking sheet, I prefer the silicon because it’s very flexible and durable. If you don’t have those sheets, just alter with baking parchment or greaseproof paper. Just make sure they have a flat surface. In this recipe, I’m going to make three different kinds: the marbled, the white on dark and the white on brown. Now, pour some white chocolate out on the baking sheet, spread and try to keep it a nice rectangular shape as it’ll be a lot easier to cut. Then, do some brown slats onto the white chocolate. With the marbled one, pour the brown chocolate on the baking sheet. Spread it out. To add marbled effect, add a couple of blobs of the white chocolate and then, wiggle it around with a toothpick. Next, doing the dark chocolate with white slats. To finish them all, sprinkle with some beautiful crispy chocolate balls with different colors. Now, put the baking sheet in your fridge in 10 minutes just to begin to set. After that, take them out, use a big kitchen knife and lightly score on the surface of each bark. Once you’ve done that, get them back to the fridge and wait for other 10 minutes. After those barks are completely set, they will be easier to break up. With these beautiful, tasty chocolate barks, you can use it for cupcakes, or just eat directly as a healthy snack. Enjoy! 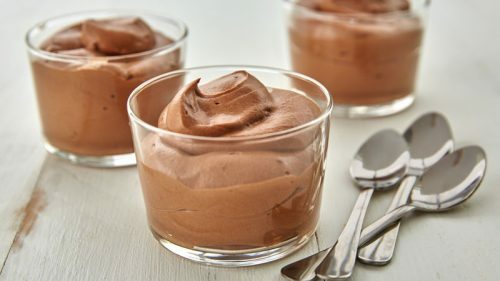 You have to try my simple chocolate mousse. It’s delicious, easy to do, silky, gorgeous and surely, you will love it! Pour 1 inch of water into a pan, boil it in medium heat to melt the chocolate. Don’t forget to add some butter for better taste. While waiting for melted chocolate, take another bowl, add 300 mils of cream, 1 tsp of vanilla paste, 2 tsp of sugar and whisk it within 25-30 seconds literally. Next, add 2 free range large eggs, put the yolk in the cream and whisk one more time. Now, after the chocolate has been melted, transfer it into the cream bowl and spatula them. Slowly fold the eggs whites in and put the mixture in your fridge and then, topping with some cocoa, strawberries and oranges. Melt the dark chocolate in low heat. 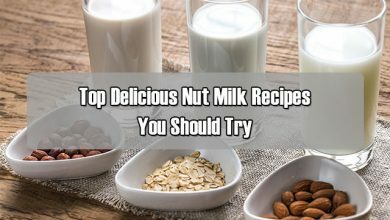 When the texture is a little bit softer and melted look-alike, add butter, salt, condensed milk, almonds and malted drink. Mix them up! Now, sift in self-rising flour. One more stirring. And then, put them in the fridge for about 20 minutes. With malteasers, smash them down. Add them to the dark chocolate bowl, and don’t forget to insert white chocolate, too. Again, mix them up and quarter it into 6 balls out of each roughly. Squish them, just a little bit and bake in oven at 170 degrees Celsius in 12 minutes. 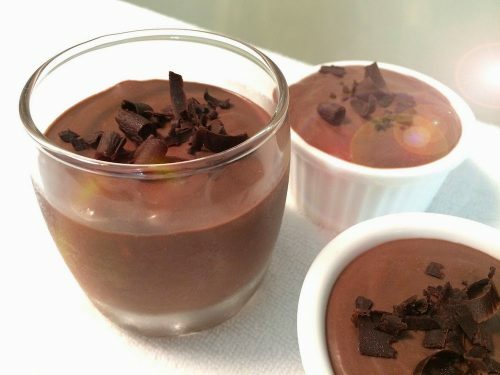 Vegans don’t need to miss out of gorgeous chocolate pots, this recipe is amazing and check it out! First thing first, again, melt down the dark chocolate, over some hot water. Now, this will slowly melt. Meanwhile, place tofu in a clean kitchen towel, squeeze it to get rid of the residual excess moisture. Go into the food processor, add a zest of one lime, 1 tbsp of dark rum, 2 tbsp of vanilla bean paste, a little pinch of salt, 160 grams of maple syrup and a good pinch of chilli. 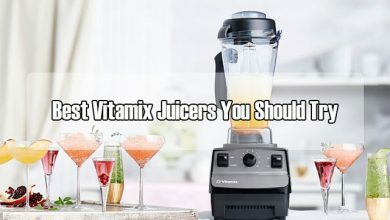 Whizz this up in 2 minutes to have a super smooth mixture. After your chocolate has been melted down, let it cool a little bit and then, transfer them into the processor bowl, whizz one more minute. Now, shave a bit of extra chocolate on the top and pistachios, by the way. This combination is perfect for a romantic interlude yet so vegan-friendly. Boil up 600 mils of the whole milk. Add a couple of crushed cardamom seeds, 1 stick of cinnamon, 2 cloves vanilla pods and simmer them in 3-4 minutes. Now, with eggs, divide the yolks and egg whites into two separate bowls. Add some salt in the egg whites. In the yolk bowl, put 3 tbsp of honey, ¼ of a nutmeg, 2 tsp of high-quality cocoa powder. Get two bowls stiffs. After the chocolate has been melted down, transfer it into a bowl, add infused milk there, remove all the spices and whisk them up. Next, add 300 mils of spiced rum, 200 grams of cream and lastly, the egg whites. Mix them up. Now, you can finish that by pouring the eggnog in different glasses, top with nutmeg, chocolate and a little clementine. There, enjoy your perfect weekday. 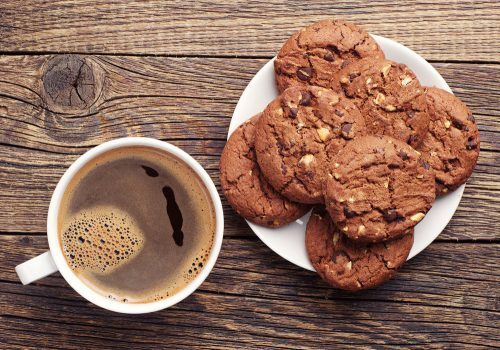 Don’t think that chocolate can’t be your morning meal, (I mean not just a snack at all). They are, on the contrary, very delicious and worth trying! For example, you can add some semisweet chocolate to a mixture of banana pancake. Stir until they get nice texture, divide them into small patties and start frying. Or, they are a perfect topping for your delicious oatmeal. Yes, it’s time for you to try such these new and interesting ways to eat chocolate. I’m really excited to wait for your feedback. 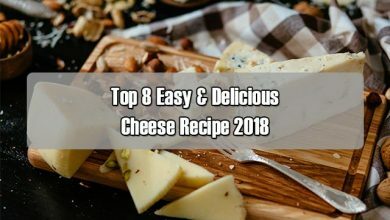 Do you feel these recipes are delicious? Or, have you got any other wonderful ways to eat this healthy food? Please, please, let me know.